Purchasing new hardwood floors is a big decision, so it’s important to carefully plan out your new flooring upgrade, because the last thing you want to do is scrap your progress once you realize that the flooring options you went with are exactly what you had in mind. To assist you in the buying process, here is a helpful guide that will help ensure that you make the right choice. If you’ve never went through the process of choosing hardwood floors into your home, then you might think that your options are fairly limited in terms of how to install the actual floors. However, this is not the case. When it comes to buying hardwood floors, you must consider the floor level you plan on installing the wood on and the different construction options to choose from. These details are important to consider because with certain levels, you are restricted to certain types of construction options. The four types of hardwood constructions are locking, engineered, 5/16 in. solid, and 3/4 in. solid. Locking – Nails, staples, and glue are not needed, making it simple for a DIY project. 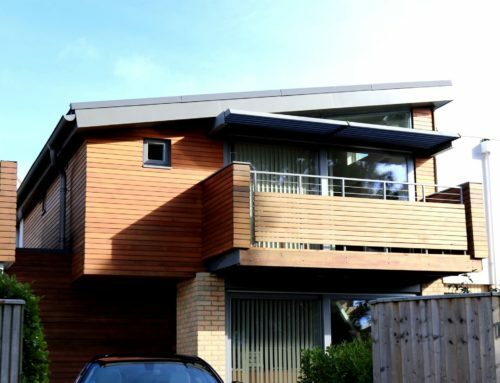 The wooden panels will simply lock into place (can be used at or above ground level, as well as below ground level). Engineered – These floors are designed to combat potential moisture issues and are environmentally friendly and less expensive than solid floors (can be used at or above ground level, as well as below ground level). 3/4 in. 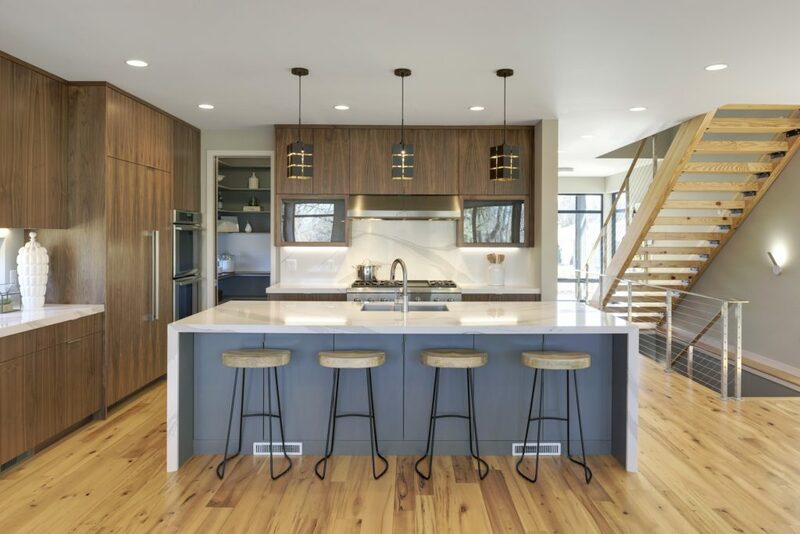 solid – This is the type of floor that normally comes to your mind when you think of hardwood floors (can be used at or above ground level, NOT below). 5/16 in. solid – A thinner variation of the 3/4 in. (can be used at or above ground level, NOT below). Plywood: Will work with locking, engineered, 5/16 in., and 3/4 in. Concrete: Will work with locking, engineered, and 5/16 in. Are you planning on hardwood floors in just you kitchen? Or the entire floor? Multiple floors. If you already have hardwood in other places, it’s generally better to match, so keep that in mind when choosing your wood. That doesn’t mean that you have to stick with what you currently have, because you can always sand and refinish to match your new choice of wood. You can also just replace the wood to match, but that is a more expensive option. Of course, with any home remodeling or improvement project, you’re going to have to spend a little money to get the results you want. However, it is still wise to set up a budget for you project. 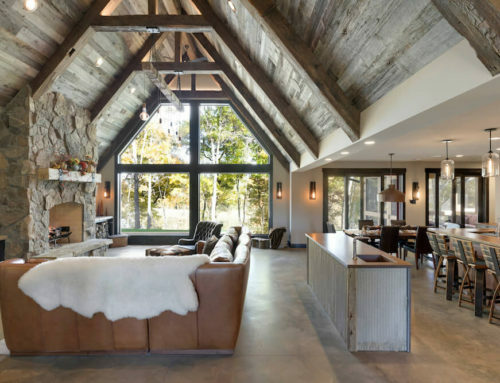 When determining your budget, consider whether or not you’re planning on doing an other remodeling and if you are, do you have an overall ‘home improvement’ budget that you’re trying to work with? Make sure that when you’re deciding on your hardwood flooring budget, that you’re leaving enough room for the rest of your projects. Find out which place you can get the best wood from. Look at reviews. Hardwood flooring follows the same formula for buying new clothes: if you don’t love it, leave it. You’re going to be looking at that flooring for a considerable time in your home, so make sure that it’s wood that you’ll be happy with. When it comes to finding the right wood supplier or contractor, put on your best investigative journalism hat and do some research. Online resources like Houzz, Yelp, and Google Reviews will help you weed out lower-tier options and narrow down your choices by seeing who has the best customer experience and product reviews. Angie’s List is another option, but you do need to pay a small fee to read reviews on their site. Ask around and see which suppliers friends, families and neighbors have used in the past and whether or not they had a positive experience with them and if they would recommend that same supplier. If you aren’t planning on doing the project on your own, now would also be a good time to see which suppliers will install and which will not. That way you know if you need to look for another contractor to complete the job. 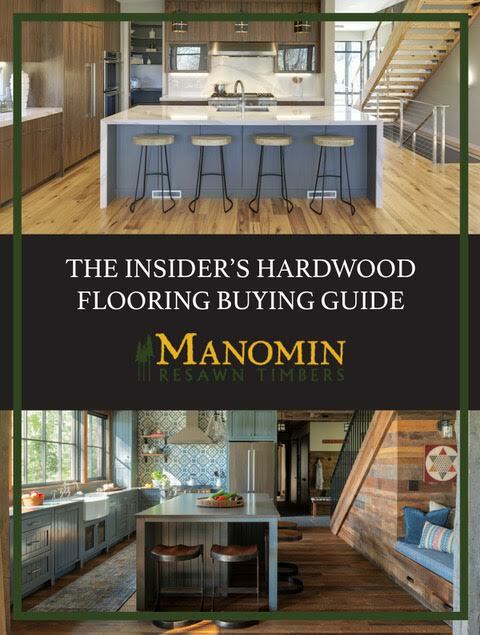 It’s okay to be price sensitive when it comes to buying your hardwood flooring, but you’re going to get what you pay for when it comes to the wood. Consider the risks that go with purchasing cheaper wood, such as it not being as durable as more expensive wood. Overall, buying and installing hardwood floors can be an expensive project, so make sure you have enough funds to carry out the entire process from start to finish, especially if you want it done right. There are multiple color and texture options to choose from. Here is a helpful list that will help you figure out which combinations are right for you and your home. White and light gray – Contemporary and beach homes that will help create a calm and cool environment. Smooth— pair with sleek, modern rooms. Subtle-scraped— works well with homes that feature both modern and traditional elements. Heavy-scraped—perfect for cottage and cabin-inspired homes . Wire-brushed—elegant and suited for transitional design. Distressed—vintage or industrial homes are a great fit for this texture. 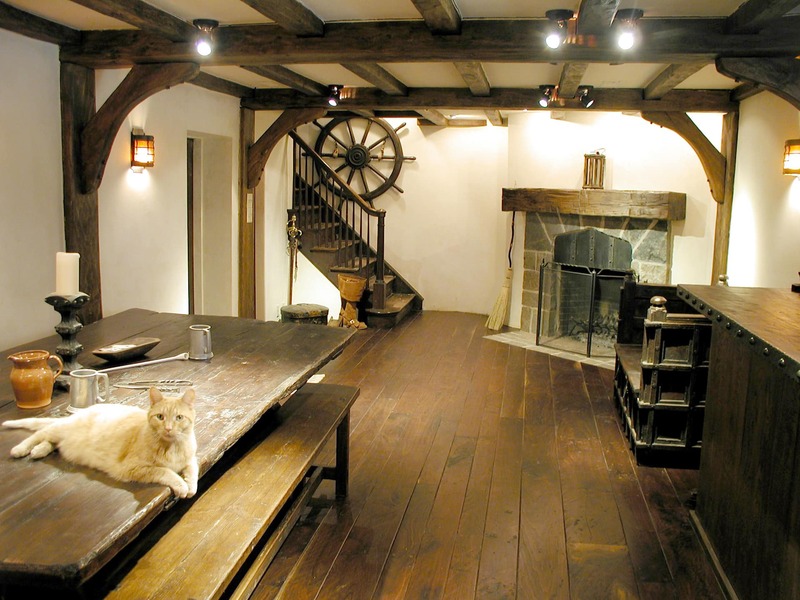 There are tons of great options when it comes to choosing the species of wood. From maple to hickory, to reclaimed ash or oak, you really can’t go wrong with any of them. What will help you narrow it does is which species will look best in your home with the rest of your decor and design features. 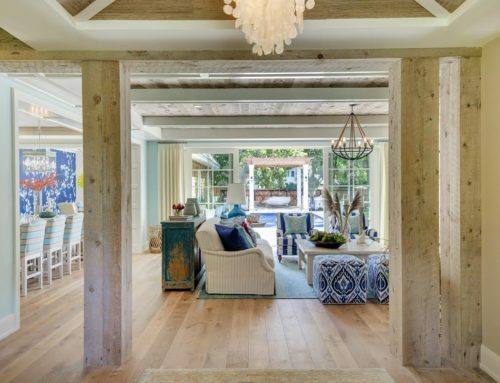 HGTV has a list of 10 Stunning Hardwood Flooring Options you can check out for inspiration. Also, don’t neglect the importance of the width of your flooring as well, which is for the most part, a personal preference for what you believe looks best for your home. There are benefits to both pre-finished and site-finished hardwood floors. To help you decide which is right for you, here are the pros for each. This projects have a habit of taking longer than most people plan for, which is why you should make sure you give yourself an extra week or two to make sure that everything is finished in time, especially if you need it completed by a certain date. When it comes to the timeline of buying and then installing hardwood floors, make sure you err on the side of caution. 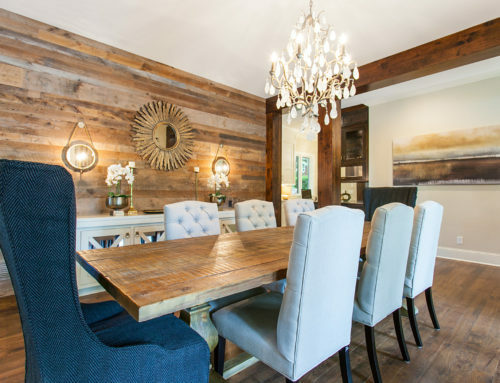 Have you considered reclaimed wood for your hardwood flooring? You should! 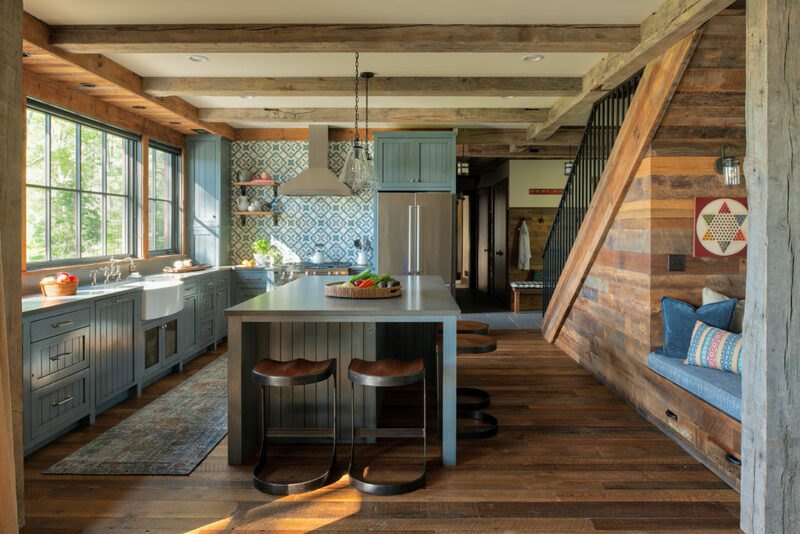 Reclaimed wood not only looks great, but it’s a sustainable option as well. 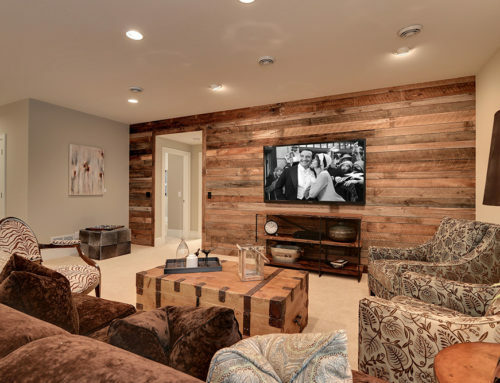 Whether you’re a home builder, remodeler or are shopping for your own project, call or message us today to learn more about our wood and why it’s the perfect choice for your home.